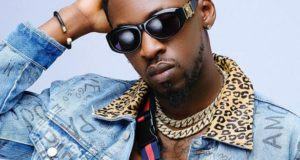 Ghen Ghen Music Boss, Alhaji Orezi comes through with this brand new single title ‘Weke’. 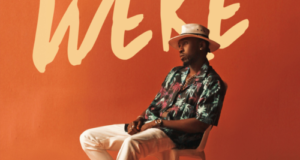 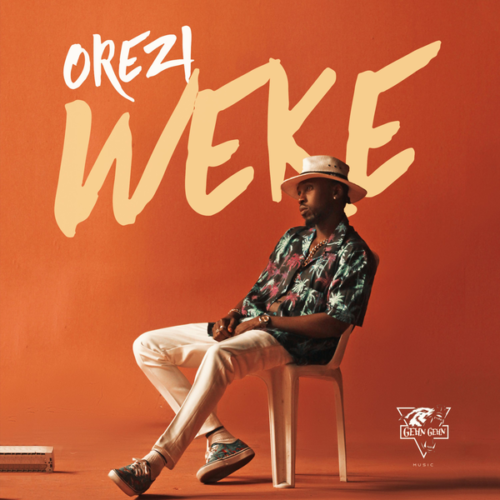 Weke is Orezi 3rd official single this year after the release of Whine For Daddy featuring Tekno and Maro featuring Slimcase produced by Mystro. 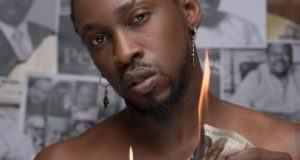 It is also his first solo single without any feature and he dishes the cool Jamaican jam to thrill his fans for the weekend.